Rocking horses, the gift of a lifetime, now and for generations to come. 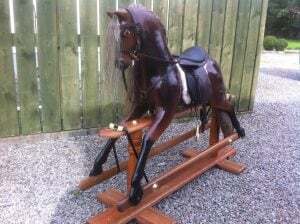 These magnificent, handmade rocking horses are made from carefully selected hardwoods and finished with real horse hair and the finest leather and brass saddlery. 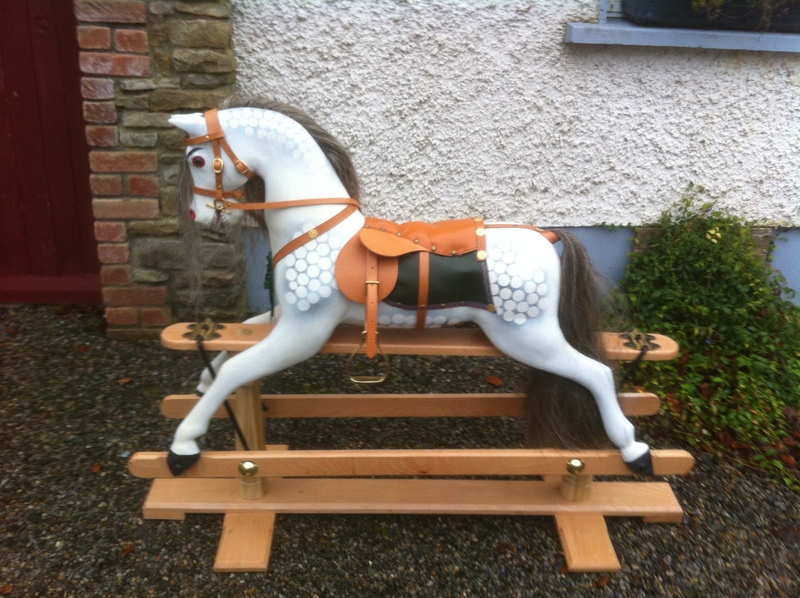 Hand carved from traditional hardwood, Celtic Rocking Horses are finished and polished to show the natural hardwood grain. A rocking horse may be a child’s first plaything and become a cherished heirloom passed from generation to generation. It may also be a good investment for the future.